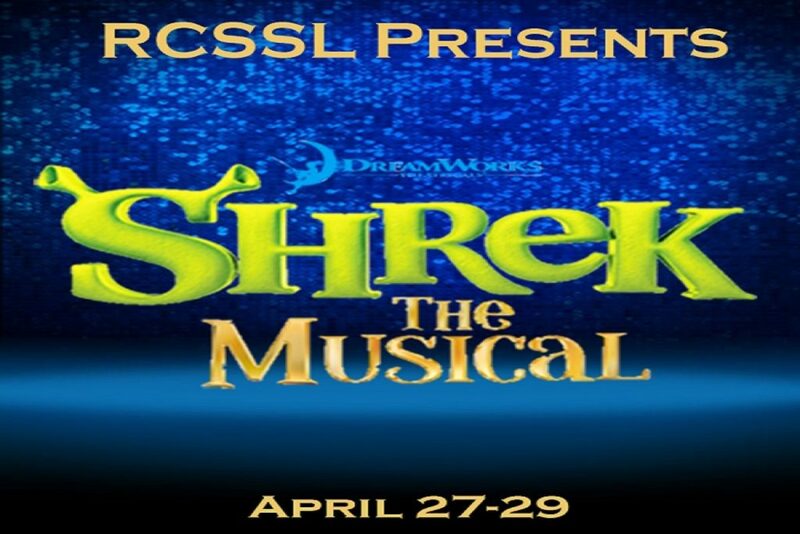 Renaissance Charter School of St. Lucie is proud to be returning to the Lyric Theatre stage with their production of Dreamwork’s Shrek the Musical – a tale of an unlikely hero who finds himself on a life-changing journey alongside a wise-cracking donkey to save a feisty princess. Throw in several disgruntled fairy tale characters, a lovesick fire-breathing dragon, and a short-tempered wannabe king, and we have a big mess that only a hero can fix. Luckily, we have one on hand, and his name is Shrek. Join us in the swamp for three awe-inspiring performances April 27th-29th.